Yes Tech Solutions Incorporation is a name that is counted amongst the prominent placement agencies that are instrumental in offering exceptional resume writing solutions to the job seekers across Kolkata (West Bengal, India). The first judgment of a candidate is always based on his/ her resume. Thus, it is important to get a professional and well-written resume for getting selected for any job profile. Your resume is a written document of your achievements and overall personality. 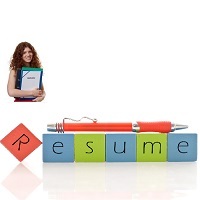 We have a team of talented resume developers in our company. They understand the requirements of the client and prepare a resume along with the cover letter appropriately. So, avail our services now!